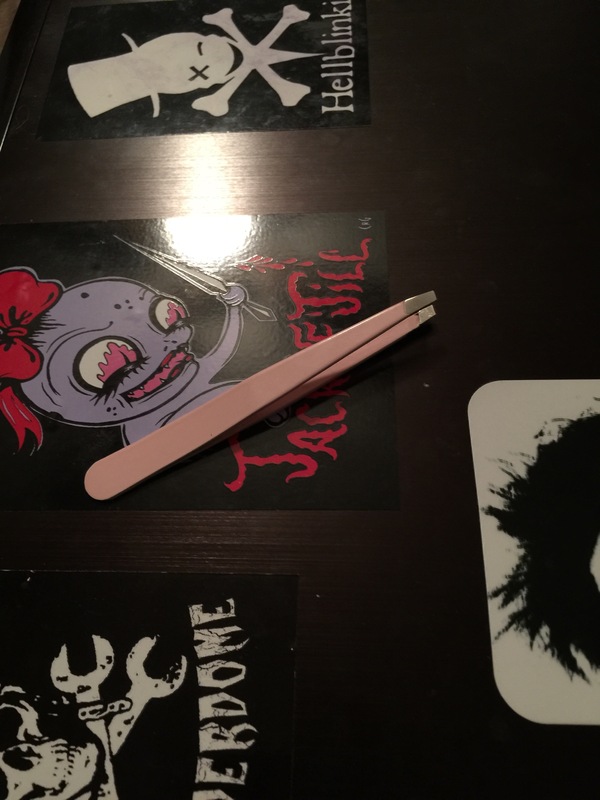 Guess how old my Tweezerman tweezers are! If you guessed 19 years old, you’d be RIGHT! I bought these when I worked in my first makeup job at Merle Norman. They still work great and I haven’t even sent them in for sharpening! I clean them with rubbing alcohol and they are good to go. If that’s not an endorsement for a product’s quality, I don’t know what is! This entry was posted in Accessories, beauty blog, beauty blogger, Behind the Scenes, Off Topic and tagged beauty, beauty blog, beauty tools, makeup, makeup tools, tweezerman, tweezers by Rachel. Bookmark the permalink.